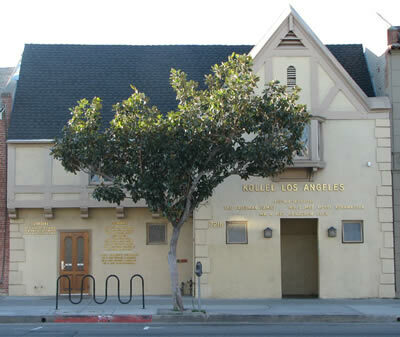 Office: 223 South Formosa Ave.
Kollel Los Angeles is a Non-Profit 501(c)3 tax exempt organization. Donations are nonrefundable. All information obtained is for Kollel private use and will not be shared with anyone.